LOCATION*LOCATION*LOCATION! 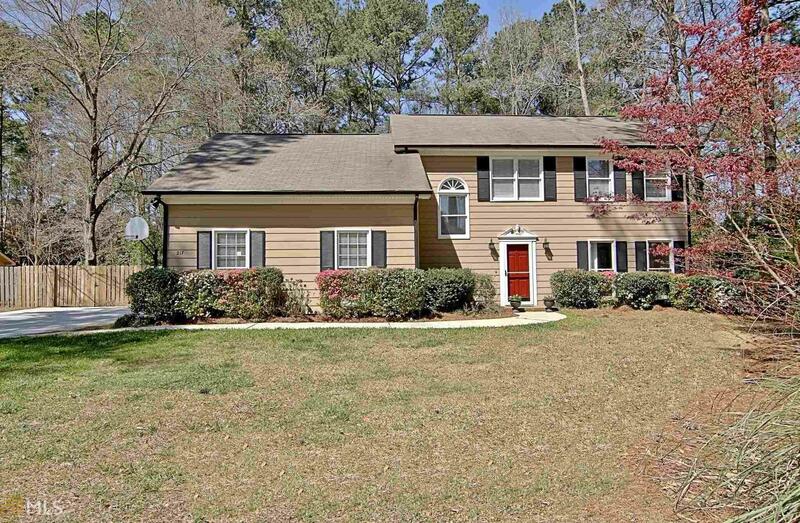 This HOME is truly in the HEART of PEACHTREE CITY! Walk, Bike, Run or take your Golf Cart to Schools, Shopping, Dining and Entertainment! 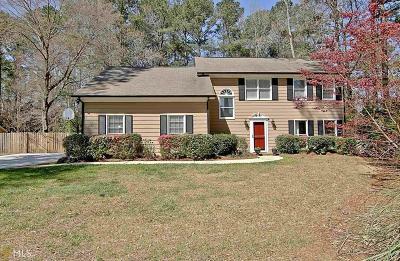 This 4 Bedroom, 3 Full Bathroom Home is located near ALL that makes Peachtree City a Great Place to Stay! Home is Updated and has a Very Open Floor Plan. Large Family Room is Open to the Kitchen and Sun Room, Fenced in Backyard, Large Formal Living Room and Dining Room PLUS there is a Full Bathroom on the Main Level! COME HOME TODAY and STAY! Directions: From I-85 Take Exit 61, Turn Left Onto Hwy 74 For 12 Miles, Turn Left Onto Kelly Dr Go Through The Stop Sign Continuing On McIntosh Trail, Turn Right Onto Garret Ridge (Sandown Creek Subdivision), 217 Is On Your Left.